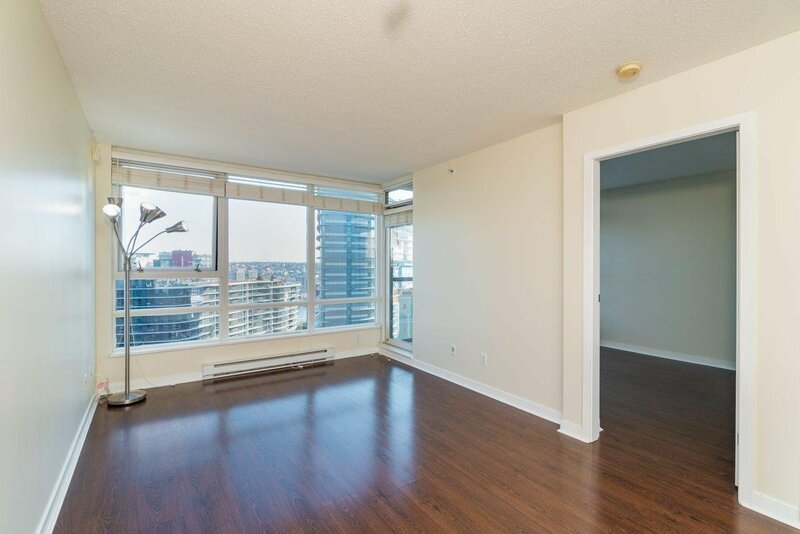 2603 928 Beatty Street, Vancouver - 1 bed, 1 bath - For Sale | Michael C. Chan - Royal Pacific Realty Corp. 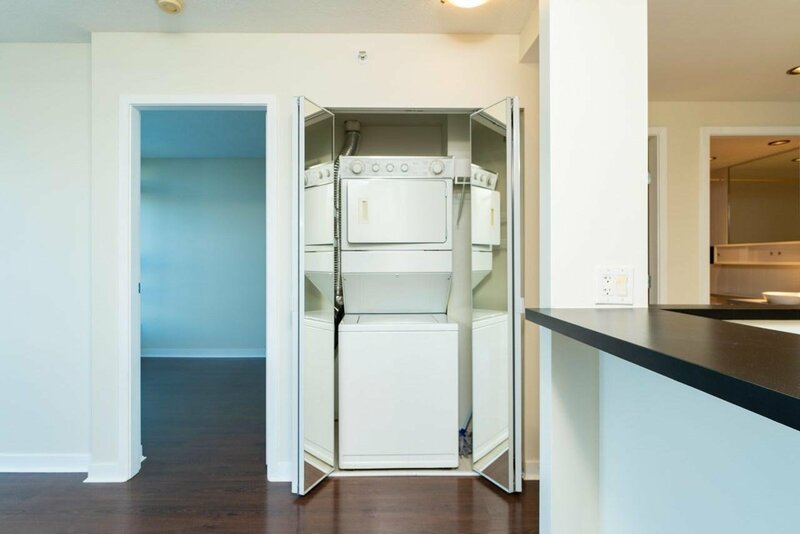 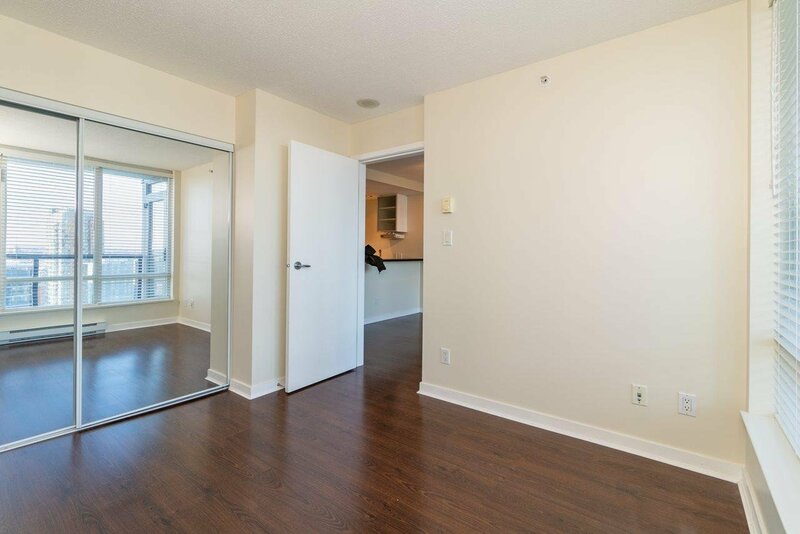 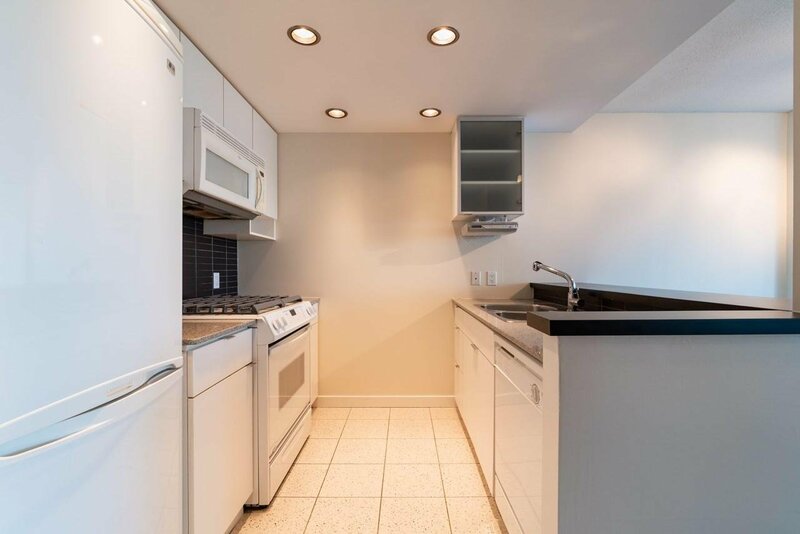 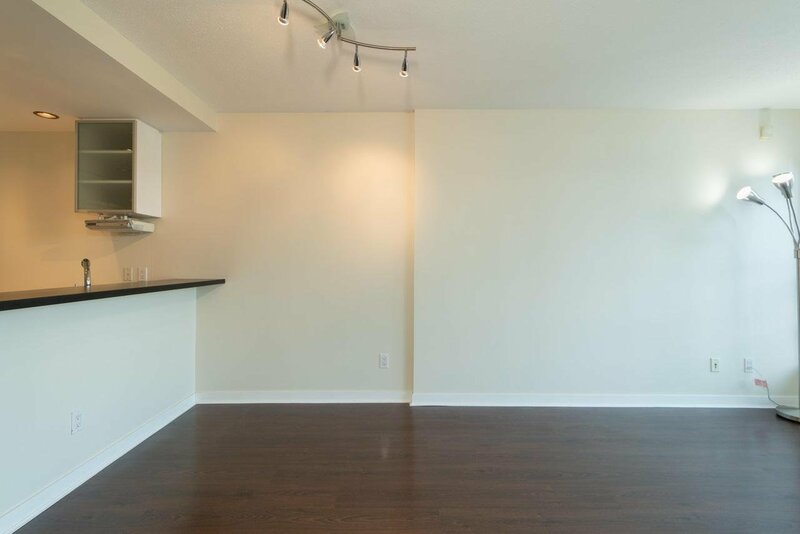 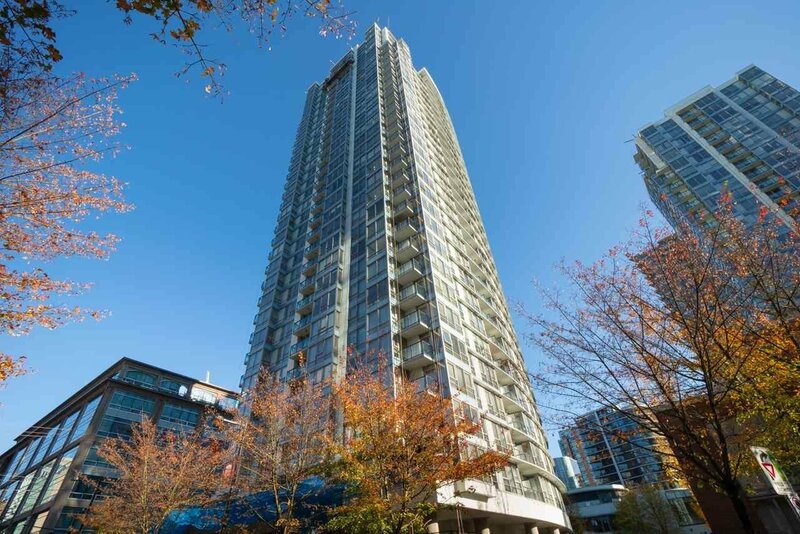 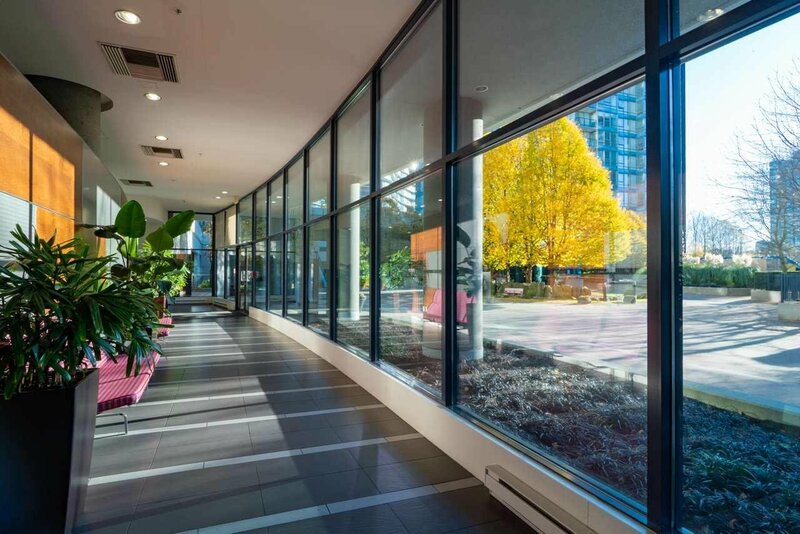 Spacious and well maintained 1 bed + 1 den in Max I, Yaletown’s most coveted highrise building with all amenities you’ll ever need for urban living either inside the building or right at your door step. 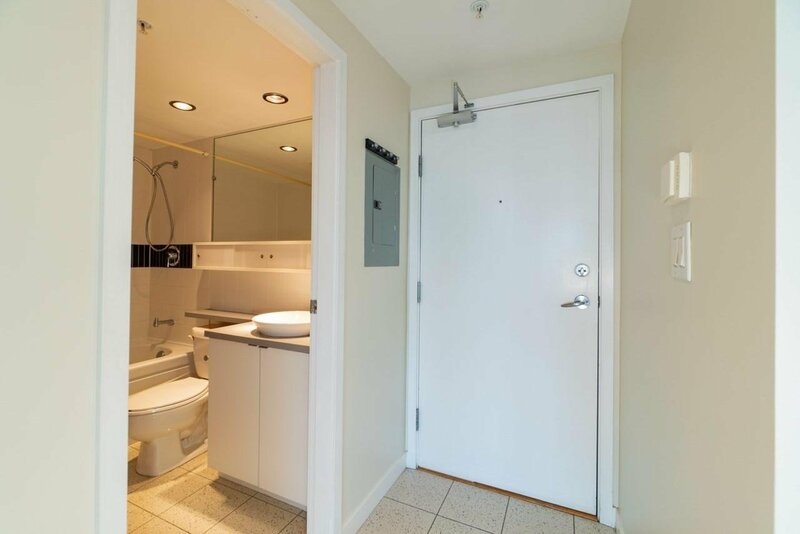 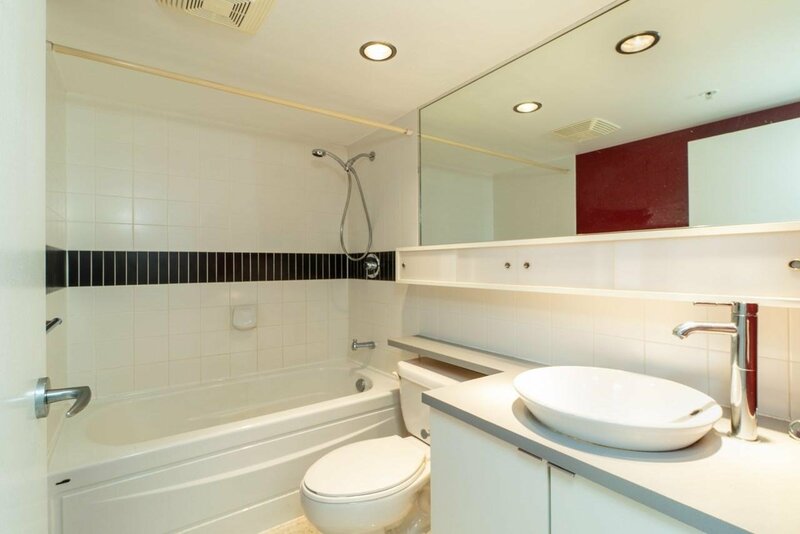 Bright south east facing with breathtaking city and False Creek views. 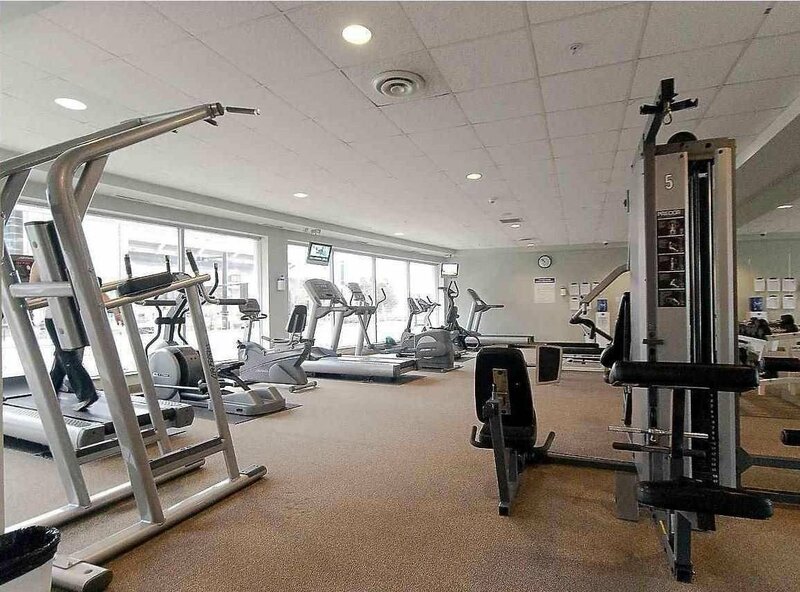 Low maintenance fee covers 24-hours concierge, fitness center, indoor swimming pool, hot tub, sauna and steam room. 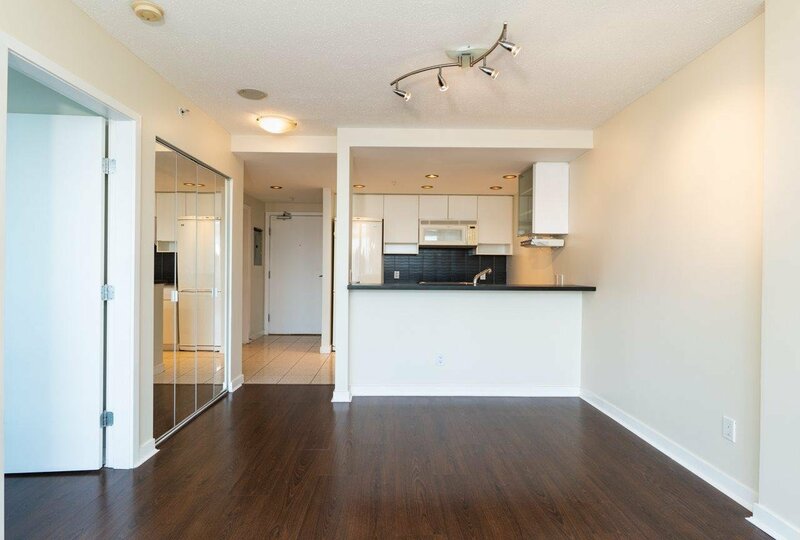 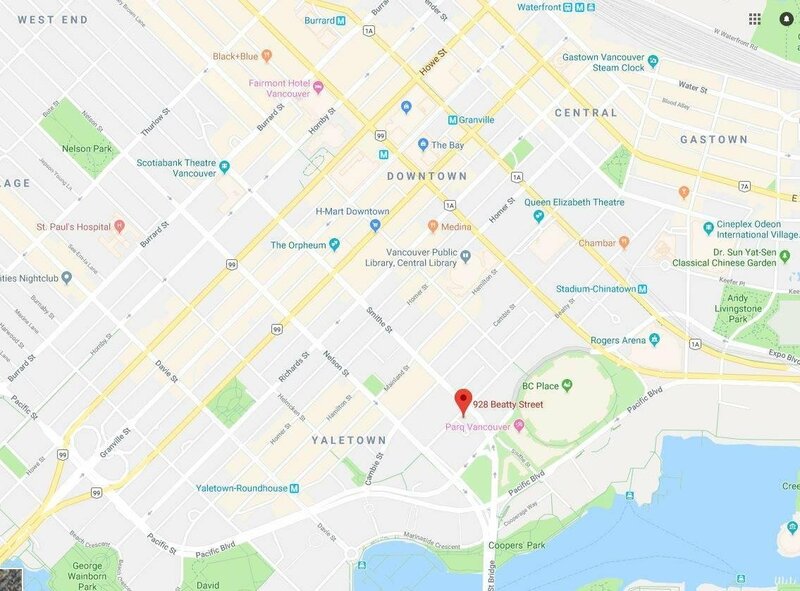 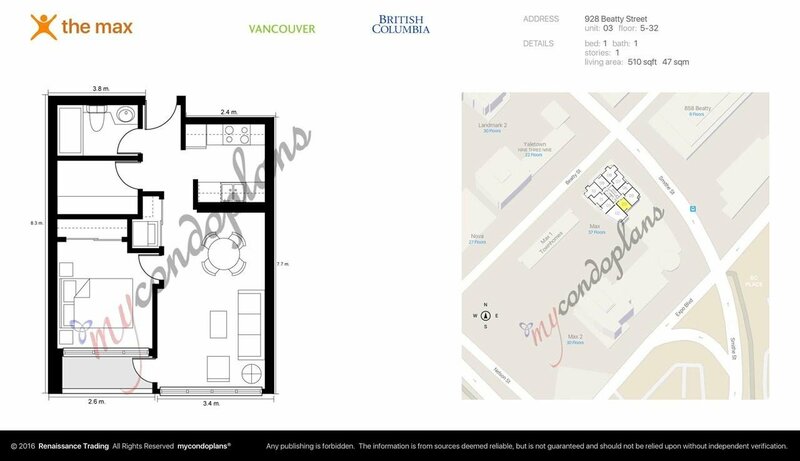 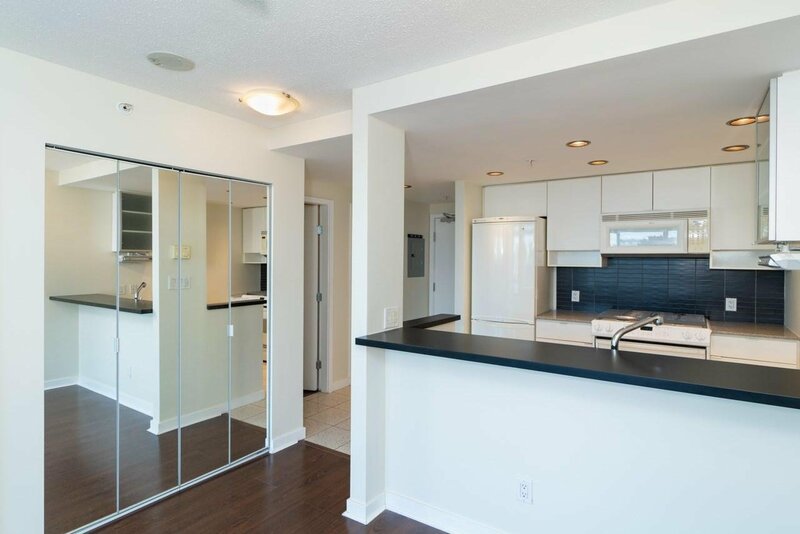 5 minutes walk to Yaletown Roundhouse Skytrain Station and Expo Line Stadium Station. 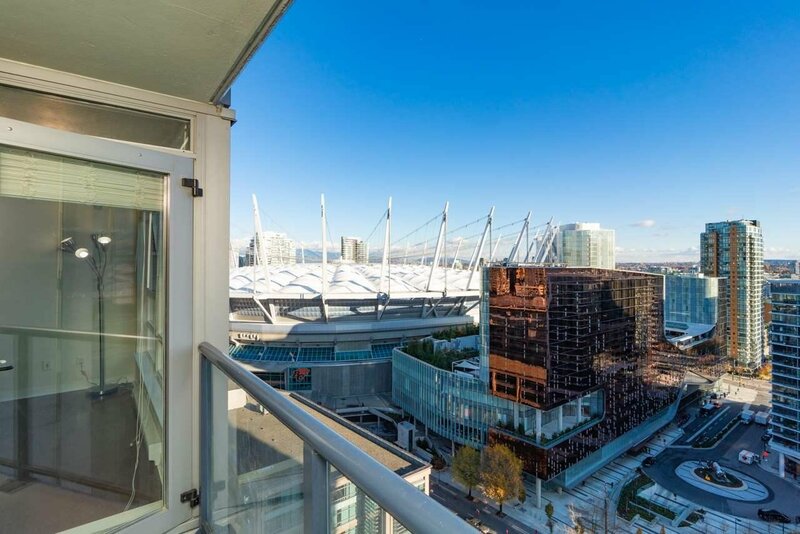 Walking distance to BC Place/Roger’s Arena, Parq Vancouver, Vancouver Public Library, QE Theatre, endless shops and restaurants in downtown.